The HC-X920 is Panasonic’s prosumer offering for 2013, boasting all the brand’s latest refinements: 5-axis optical image stabilisation, Panasonic’s ’3MOS’ triple CMOS BSI sensor system, a 3D LCD display and a 3D conversion lens (sold separately). 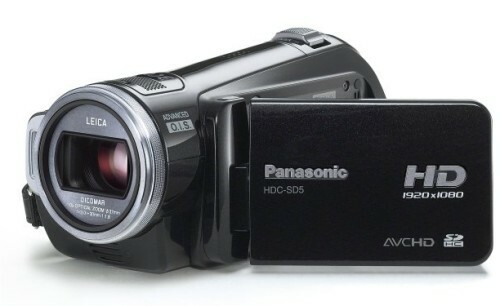 The Panasonic HC-X920 supports AVCHD2, which allows you to record in 1080p HDTV resolution at 60fps (28 Mbps). A 32 GB SD card can hold 2 hours and 40 minutes of video in 1080/60p. The utmost AVCHD2 recording mode produces best possible image quality, yet it’s not optimal for video processing. For the time being, AVCHD2 has not been adopted as an acceptable format by iMovie or Final Cut. That’s why iMovie 11 does not import Panasonic HC-X920 1080/60p video. If you aren’t a professional photographer, but you really love recording every wonderful moment in the life. 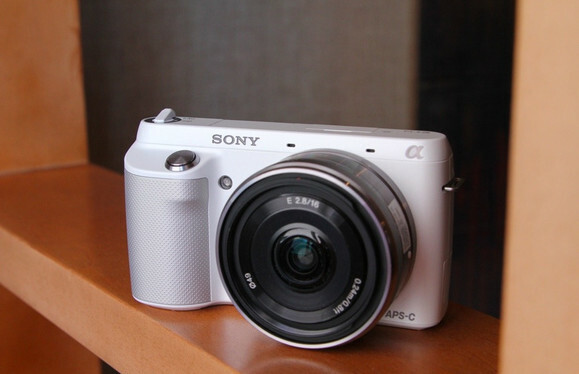 Sony NEX-F3 is a good choice for you. It’s price is resonable, just $598. Compared to the previous generation C3, F3 has significantly strengthened its video recording capabilities, added 1080/60i video recording and two-channel microphone. Sony NEX-F3 shoots videos in MPEG-4 or AVCHD format, the Maximum up to 1080/60i. In most cases, we need to edit the video files that recorded by Sony NEX-F3. For mac users, Final Cut Pro is the most common. But, AVCHD format isn’t compatibled well with FCP, instead, FCP prefer Apple ProRes codec for editing. Both FCP 6/7 and FCP X. Though some FCP promise supporting AVCHD videos, it still need to take long time for rendering. Most professional multimedia photographers prefer editing their movies on Mac computer. On one hand, mac machines show great advantage in audio and video multimedia technology, on the other hand, the powerful features of Apple’s editing software is able to meet their demands for movies high quality. Final Cut Pro X is an excellent one. As the latest version of Final Cut Pro series, it integrates the numerous advantages of previous, and more powerful and faster. You may had tried to edit Nikon D800 recorded footage in FCP X. According to my own experience, it will take a long time for rendering. Nikon D800 shoot movies in MOV format, full HD videos up to 30p. These HD mov video files is quite different from common MOV files. You might have learned that, with the introduction of FCP, Apple produced the most suitable codec for FCP editing. Which are called Apple ProRes family. These codec can ensure your movies quality lossless during the editing process, and make your editing fast and easily. If you’ve shot with a Canon SLR before, you’ll feel comfortable with the Mark III’s user experience. It’s not only the update of popular EOS 5D Mark II. There’s a couple of entirely new features too; the 5D Mark III becomes Canon’s first SLR capable of in-camera High Dynamic Range shooting, in an unusually well-implemented and flexible fashion, and gets expanded autobracketing options too (up to 7 frames covering a vast +/- 8 EV range). It can also record multiple exposures, if you so desire. It’s a great competitor to Nikon D800. Canon EOS 5D Mark III record videos in MOV format, you may have tried to import the Canon 5D3 MOV footage into iMovie for editing. As we know, iMovie supports .mov files, but, you would find it took a long time for rendering. Actually, Apple’s editing software prefer their own professional codec. For example, Apple ProRes family is the most suitable for FCP 6/7 and latest FCP X editing, while Apple InterMediate Codec (AIC) is prefered by iMovie. These codec will keep the video quality lossless and when imported without rendering. As a Mac user, do you often use iMovie? If you are familiar with the edit software. You will find this wonderful tool supports importing a wide range of formats, but if you want to get high quality. You must take a long time for rendering. Most camcorder videos, such as AVCHD or mod footage are HD formats. As we all know, AVCHD is a common formats widely used by Sony, Canon, JVC or Panasonic HD camcorder. However, Canon FS or Canon DC series camcorders capture videos as MOD format. Final Cut Pro X is really a powerful editing tool for mac users, most people use it for editing AVCHD footage from a variety of camcorders. However, FCPX isn’t able to import all AVCHD footage. It definitely cannot import AVCHD footage from specific Panasonic camcorders. The best solution to solve this problem is converting AVCHD/MTS to Apple Prores 422, which is compatibled well by Final Cut Pro X. In this case, a professional video converter is necessary. the all-in-one Mac video converter – Pavtube Video Converter for Mac will be your best choice. The Mac video conversion software supports Apple ProRes encoding to help you quickly transcode any video to ProRes 422 for FCPX in a short time with quality lossless. 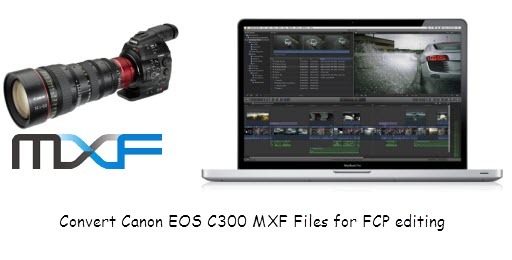 The following article will supply all the information you need to convert Panasonic .MTS files to FCPX. At first, please make sure you have installed this AVCHD to FCPX converter on your computer. Then, just follow the guide to operate it. Final Cut Pro X supports importing directly from a large amount of popular camcorders or digital still cameras. But for Canon XF 100 MXF footage, it doesn’t work. 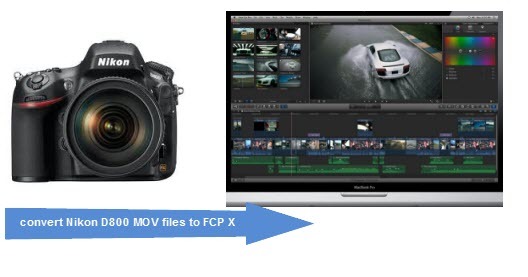 You need to convert the recorded video to FCP X supported format to import, such as MOV or MP4 in H.264 codec. I recommend you Pavtube video converter for Mac. Final Cut Pro 6/7 gives Mac users the best way to edit their DVD movies. 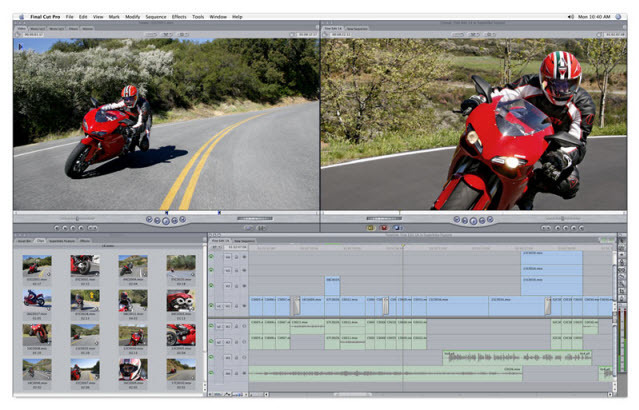 However, the best video format for editing in FCP 6/7 is Apple ProRes 422 (.mov), which uses I-frame–only (intraframe) encoding, providing faster rendering and real-time playback performance, and has a generous color sample ratio and bit depth, allowing for higher-quality rendering of visual effects. So, if you want to edit DVD movie, you shoud rip DVD to Apple ProRes 422. Now, I recommend you a powerful DVD to Apple ProRes converter for Mac – Pavtube DVD ripper for Mac, which has an exclusive function to support Apple ProRes Family. In order to help Mac user convert DVD to Apple ProRes more easily, this top DVD to FCP 6/7 ripper for Mac adds “Final Cut Pro” profile and gives this profile several options, like Apple ProRes 422, Apple ProRes 422 (HQ), Apple ProRes 422 (LT), Apple ProRes 422 (Proxy), Apple ProRes 4444, etc. With it, Mac users can directly load any DVD disc, DVD folder or IFO/ISO with one click to remove CSS, region code or analogue copy protections from DVDs and rip them to Apple ProRes with the easiest-way. And you can also select the output format according to your own situation.